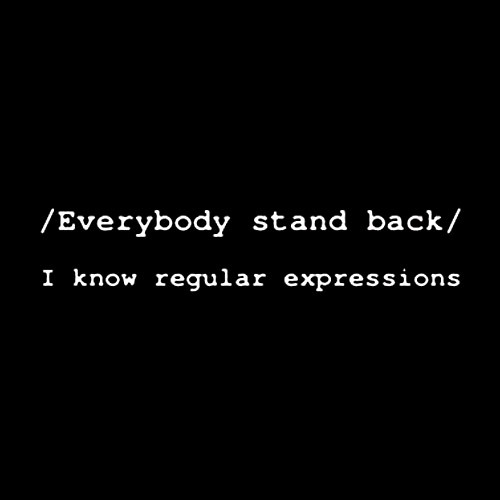 As promised, here is installment VII of my Regular Expressions (RegEx) tutorial – parenthesis. I am learning and sharing at the same time. I am only learning them to use for Google Analytics. I wanted to get this one out soon after my last RegEx post, because the last one was on the use of pipes, which stand for OR in Regular Expressions. Pipes (OR symbols) and parenthesis often go together. is equivalent to 6*2 plus 6*3, parenthesis in Regular Expressions make sure that the stuff outside of the parenthesis get applied to the stuff inside of the parenthesis equally. That will match either grandmother or grandfather. In Google Analytics (I won’t speak to other languages) we don’t need to use any parenthesis if there isn’t any grouping — the pipe can stand on its own. Or as Justin always tells me, keep it simple.